Do remember why you are here! 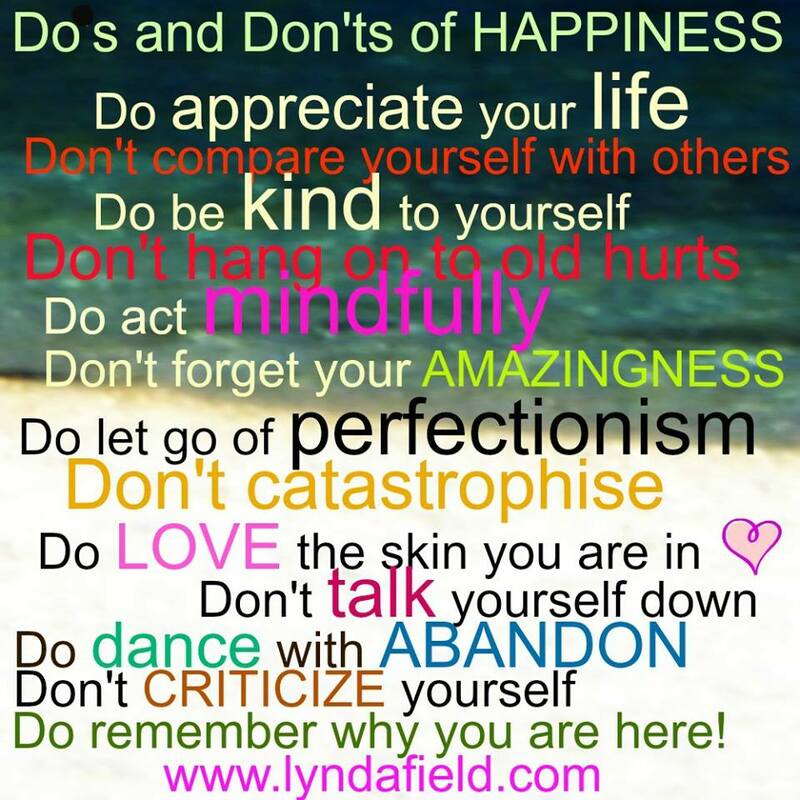 These are a lot of do’s and don’ts all meant to enrich your life in one way or another. If the list is too long for you, why not try to pick out one or two things that resonate with you and implement them to start with. After you get used to a couple of new things, it’s a good idea to add on a few more until you feel that your life is just the way you want it to be. Appreciating your life and being mindful of every day. Loving yourself and the skin you are in. Being kind and full of energy. 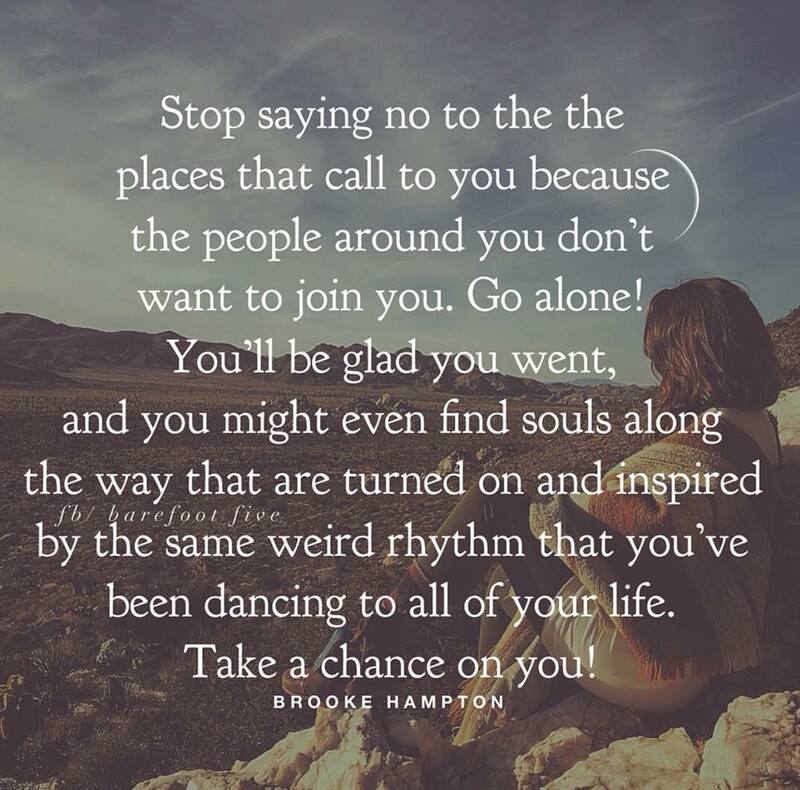 Dancing with abandon and remembering why you are here! 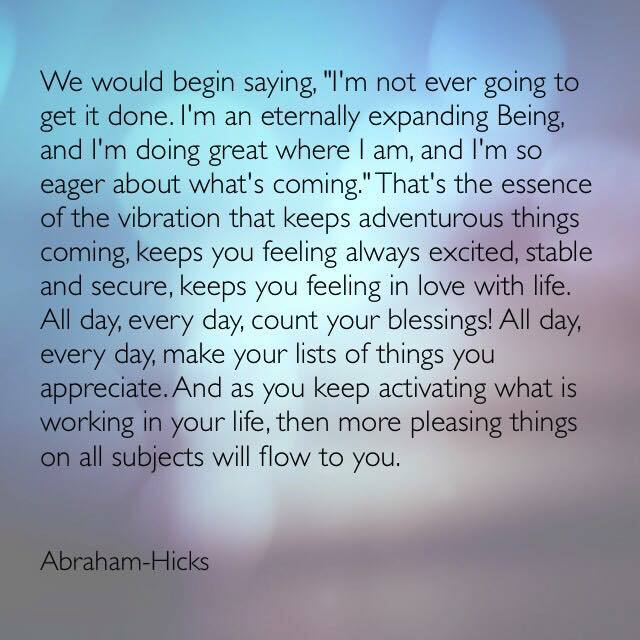 I have learned so much from the teachings of Abraham. Sometimes it seems like it is a little out of reach, but really the advice is so valuable if you can actually hear it and apply it to your life. If we want things in our life to change, we have to change things. We are so used to living our life the way it is. What we’ve learned up to now. What seems REAL to us. What we’ve proven over and over. We don’t realize how much we are actually sabotaging ourselves and our own life. The path of least resistance will lead you to what you really want. People push and shove others away with what they say; who’s right, who’s wrong. Who did what to whom. They push them away by arguing. They push them away by disrespecting them and making them feel small. When all they really want is to be LOVED, and UNDERSTOOD. They want to be cared about and acknowledged. So why do we push people away instead? We are programmed to hide our real selves behind the guise of power and strength. We are all so tough. And if you don’t believe it – we will enforce our rights on you until you give in and give up. Leave me alone is a common response when what our heart is saying is “why can’t you just love me the way I am? Why are you always trying to change me? What did I ever do to you to make you feel this way? We are extensions of source energy, seeking validation from others. 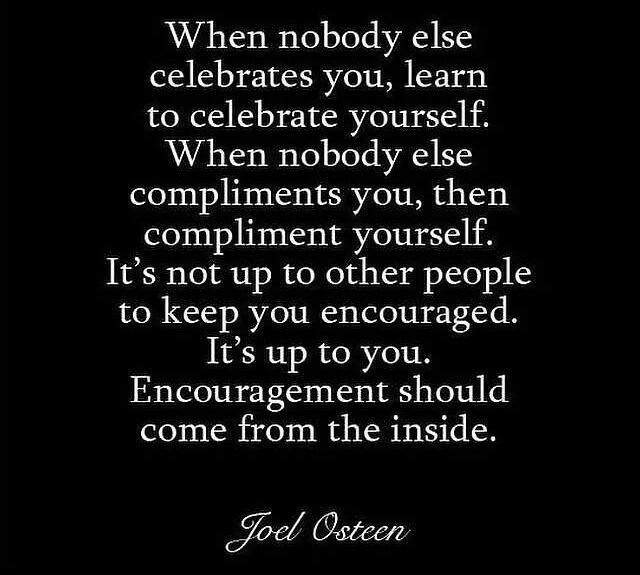 When we really NEED to get it from ourselves. No one else can make us happy. We have asked for contrast and when we get it, we tend to blame others rather that just clarifying that we alone asked for it. and acknowledging that they are indications of what we have going on right now. so that you can get what you really do want. A life full of love and excitement. meant to go the distance. Do you ever feel like you are all alone and that you are walking on a path completely by yourself? 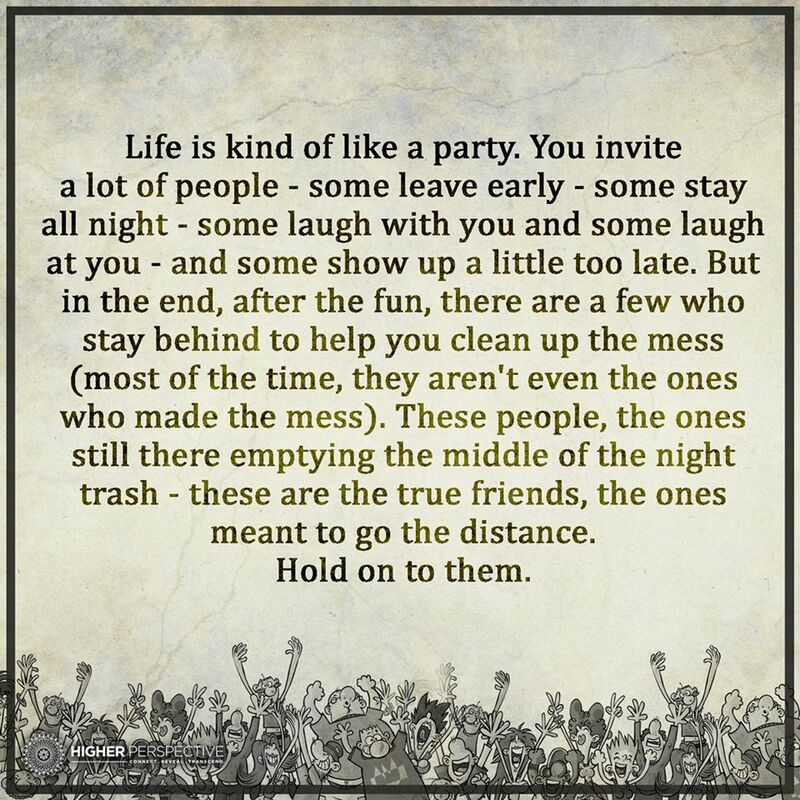 Your journey is a party of one. No one seems to understand you or what you stand for. People ignore you because you are a little different than they are. 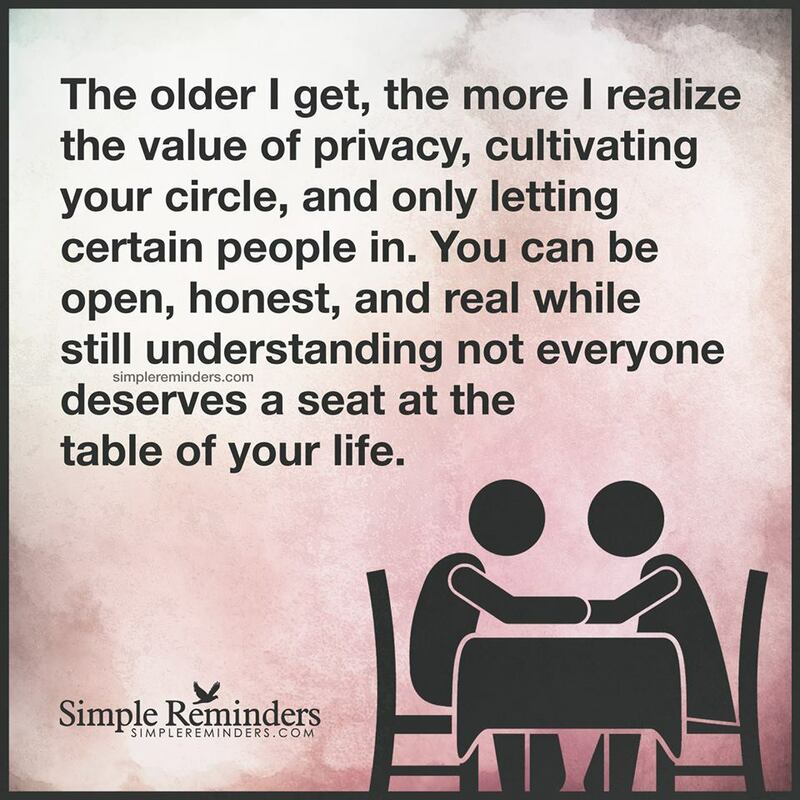 You don’t feel that you need to PUSH yourself on anyone, so you are basically left out of the ongoing social groups. They think that you don’t have any thing to say, because you are somewhat quiet, and not pushy. Little do they know that there is a full on storm brewing in your head. You are a powerful being that is FULL of ideas and that you are just waiting for the right opportunity to share your knowledge in a Safe environment. A place where you will be heard and respected. Not exploited or feeling like you will have your ideas stolen and used by someone else. Because this has happened in the past. Your individuality has been sought out and coerced by those who are a little more “worldly” than you are. They know your potential and also your vulnerability, and they use it against you. They are currently called “BULLIES” with a negative status of their own. But just knowing that they have been assigned to a category may not make you feel any better about what you have gone through. You don’t want to feel used any more. So maybe it is time for you to look into another source of companionship and relationship. A source that won’t ever leave you alone or exploit you in any way. It is called the spiritual realm. 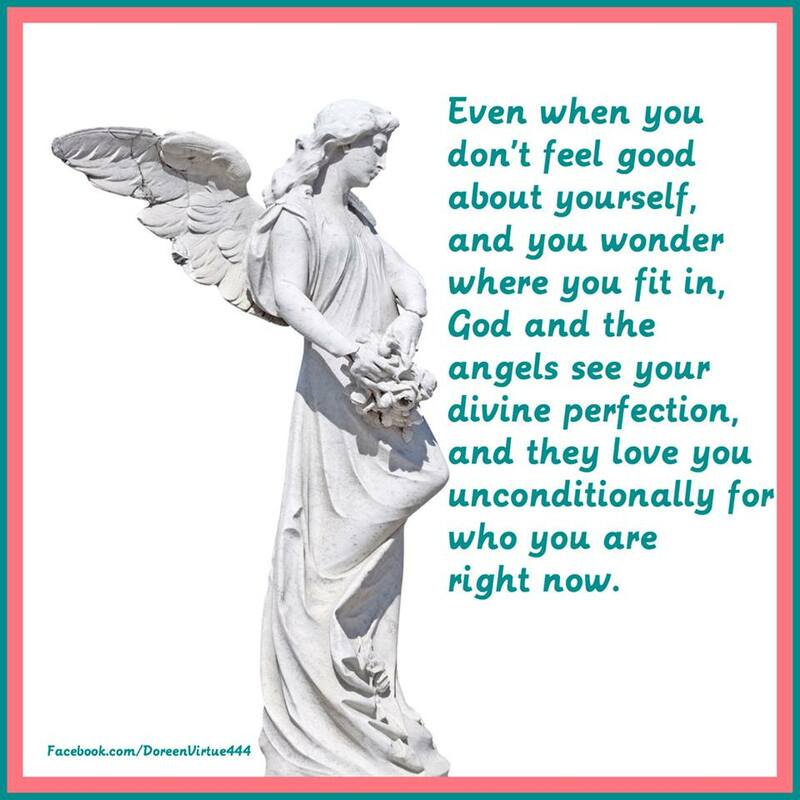 The entourage of angels and followers of God and the divine. because they also may be tainted with impurity and treachery. But a real connection with the divine spirit. A connection that is pure and righteous. Accepting within yourself that there is a divine spirit and that it is available to connect with you and your inner spirit. That it is not a matter of whether you are good enough, or if you have done things wrong in the past. Whether your KARMA is up to speed, or whether it is not. 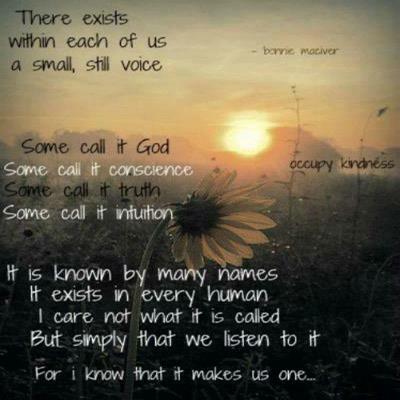 It is the conscious realization that your inner being knows with out a doubt that it exists. Also known as the “receiving” mode. With a steady stream of guided information available to you. Where you will experience evidence of the simultaneous mode of a vibrational sweet spot. And you will then become the co-creator of your own reality. We may all strive for unconditional love. We not only want to love others unconditionally, but we also want others to love us unconditionally. That would be possible in a utopian society, but in our world, people are so self centered that they rarely do anything for others unconditionally. Our whole existence is based on doing things for each other and being paid or repaid for what we do. The more we do basically, the more we get. The higher our status becomes, the more we can expect from others. More money, more care, more of whatever becomes important to us. But this doesn’t necessarily promote more LOVE. In fact, it often separates people from their close friends and family members. Always thinking we deserve more is the opposite of unconditional love. Unconditional love is self less not – more for the self. Loving the self is much different than feeling that we deserve more from other people. We need to find the receiving mode from our true self, our inner being and listen to it. From there we are able to express our own self love out to others. That is the only way to really LOVE anyone or any thing unconditionally. If we don’t have it, we can’t share it. So many people try but they always fall short and end up feeling defeated in their endeavors. Usually frustrated and reacting with anger because once again, they haven’t manipulated anyone into loving them. But they don’t know any better. They are just doing the best they can with what they have. They just don’t know how to do the deep work of getting to know their own loving inner being. So all they have to share is conditional love, judgement and manipulation. No wonder their relationships don’t last very long. Going from one person to the next looking for LOVE in all the wrong places. Looking for love from someone else who doesn’t know how to love themselves either. What a circus their life ends up being. Blaming one person after the next. Justifying their current losses. Always striving to find someone else who is loving and kind, when all they really need to do is find their own true love – their inner self – and the search is over. Then we can look at others with love. Accepting them right where they are. Respecting them right where they are. because we are being our own true loving selves. meeting them where ever they are. Some people are just not meant to be a part of your future. They may have been a part of your past or present, but not everyone remains a part of your life for a long period of time. Some have a short timeline when it comes to importance. They may still remain an acquaintance or a friend, but they may not have enough in common with your current life to be any more than that. 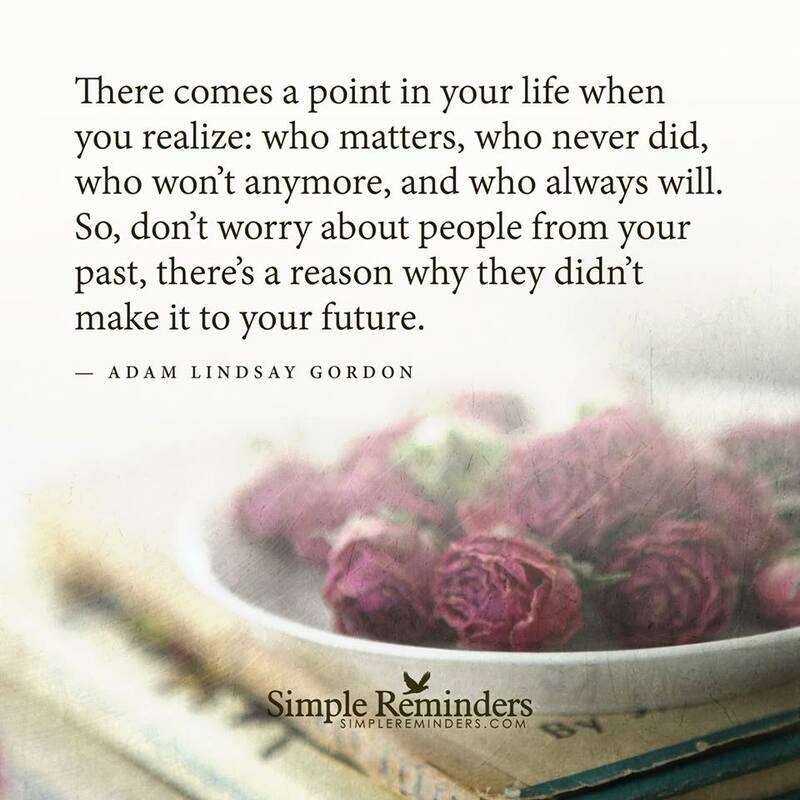 Someone who may have been an important part of your past may just not fit in any more. Sometimes it’s because they change and sometimes it’s because you do, and they don’t. Many events influence your acquaintance’s and the lives we all lead. Some people act a certain way when you meet them, and later when you get to know the real person, you find that you really have nothing in common with them. Some are more authentic than others. Some are just con men or women and after time, they can’t keep up their act any more. You may know people who pretend to be one thing and turn out to be the opposite. In that case, you wouldn’t want them to be a part of your future. They just don’t belong on the same path you are on. But then you meet others who are more than you know. It takes time to get to know their goodness because they don’t promote themselves and don’t need to be praised for everything they do. It just comes natural to them. The natural “do gooder’s”. The people who try to make the world a better place every day by doing the best they can in every way. The ones who surprise you with their appreciation and honesty. These are the ones you will want to keep in your life and extend into your future. The ones who really do matter.